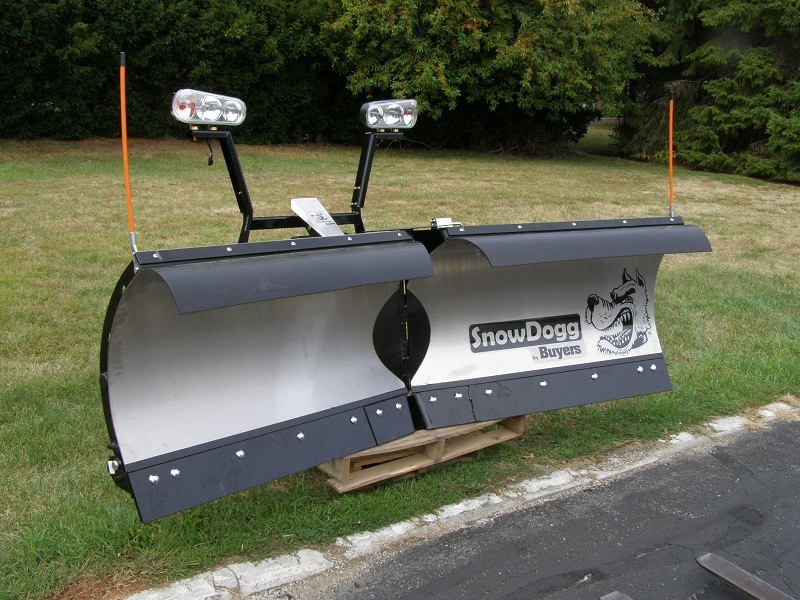 Now in stock are SnowDogg Snow Plows for your Truck or SUV. These plows are made here in Ohio and are very well built. Lazer cut steel frame and a Stainless Steel Moldboard. 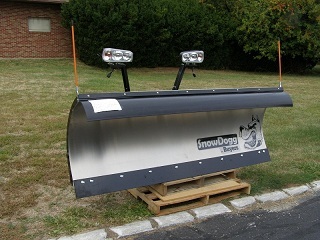 We can put a plow on your Half-Ton truck for as little as $4295.00 plus $300.00 for installation for a 6' 8" plow. If you have a bigger and badder truck then a little 1/2 ton, step up to the HD/EX or VX series. 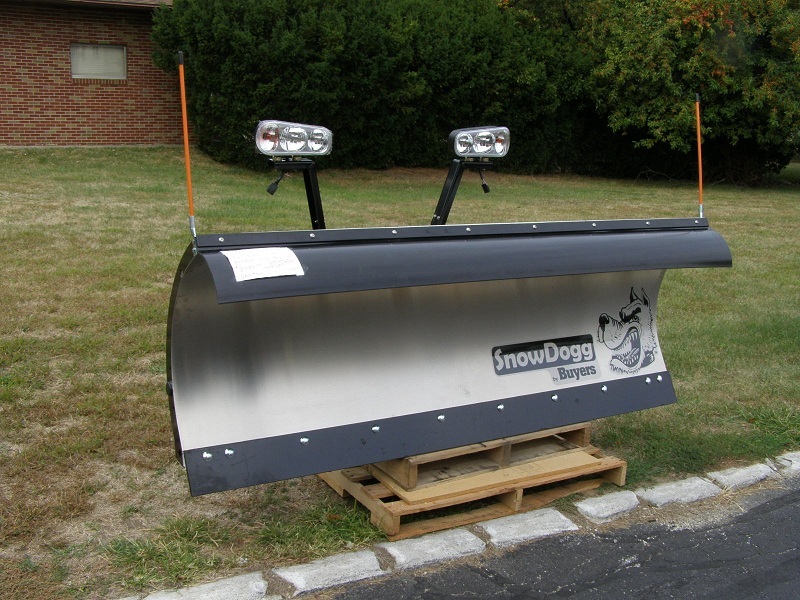 If you want a big 8' 6" straight blade on your truck, They start at $4995.00 plus $300.00 for installation. If you think a V-plow is more your style, we have those too. 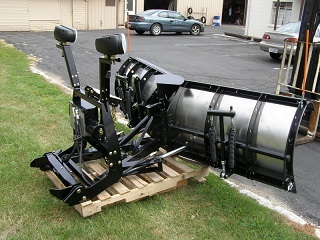 A 8' 6" V-plow is $5995.00 plus $300.00 for installation. 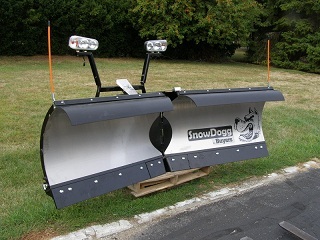 Installation normally take a day or two or you can save $300.00 and install the plow yourself! All plows include all mounting hardware and plug and play wiring for you vehicle. All plows come with a 2 year parts and labor warranty.